I was admitted as a solicitor in 2005, having completed a Bachelor of Laws with honors from the University of Technology Sydney. 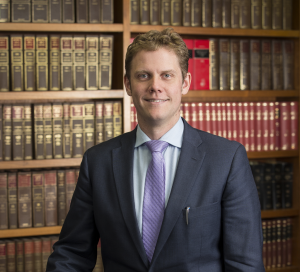 From 2005 to 2007 I worked as an employed solicitor for a small law firm, Russel C Byrnes, in Surry Hills and was exposed to various and diverse areas of the law. I obtained a Masters in Environmental Law from the University of Sydney in 2007. I then pursued a career in commercial litigation and worked at the largest law firm on the North Shore, Somerville & Co, for most of 2008.
general commercial litigation. Such work has involved a mix of mediation, arbitration, CTTT, Local, District and Supreme Court advocacy. My interests include performing and listening to music (bassoon and piano), surfing, soccer, tennis, sailing and trivia.